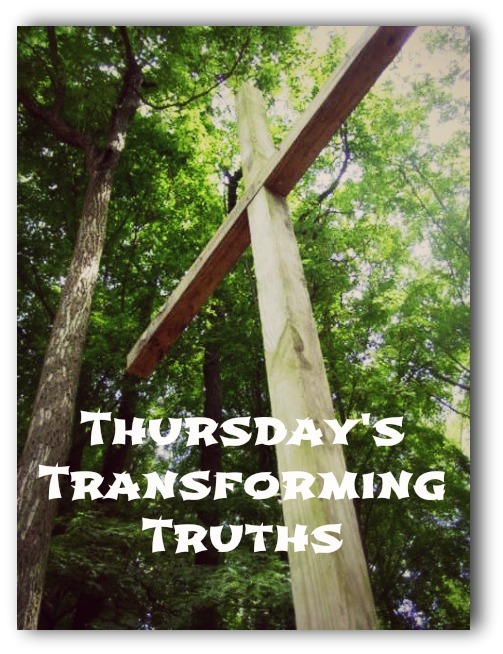 For my first Thursday’s Transforming Truths post, I want to discuss a song very meaningful to me entitled “Break My Heart”. The lyrics are a beautiful prayer I grew up singing in my youth group. However, I had no idea when I first started singing it how broken my heart would become. The glory of Your crown. And gently break my heart. The glory set for me. Show me Father, where to start. When I first learned this song as a teen, on some level I knew the relationship I had with God needed to be deeper than the superficial one that I had. I think that is why the song always resonated with me. I knew I had a fortunate life –that I had never really faced difficulties that help make up the reliance on God that we are commanded to have. Sometimes, I think this is where my journey actually started. Not when the symptoms started, the diagnosis came or the infertility treatments began. My journey started in that youth group, praying to God for a stronger relationship with him. With my naïve innocence, I had no idea what those prayers would lead to. I did not know how deeply my heart would break. When it finally did, I was angry with God for a long time. I knew I had prayed for a closer walk with Him, but I did not want the answer He had for my prayers. I wanted it both ways, my demands answered, but yet still gain the lessons I needed to learn. God stood by me, loving me as only a father would. I threw all of my fury at him and yet he remained constant, unflinching in my anger. Patiently, He showed me the glory He had for me if only I would trust Him. I remember in my anger coming across Hebrew 12:5-11 and having it hit me straight in the heart. He was my Father. He knew what was needed in order to discipline me. I often think He had to take away something so profoundly meaningful, something I had no control over in order to help me understand what it really to rely on Him. This journey has been the one thing that has led me to learn that lesson and I honestly cannot think of something else He could have done that would have left such a profound impact on my life. Barrenness is never something I would have chosen for myself, but I am glad that God did. He found me worthy enough to fight for my love. I know as a parent how difficult it is to watch my children hurt. I can only imagine what it was for Him, looking down at me, but knowing in the end the good that would come of it. Years ago, I would never have believed that I would reach a point in my life where I would become thankful for infertility, but yet that’s where I am at today. It broke my heart, tore the barriers down and showed me in convicting tears the glory of His crown. I traded fertility for the hope of Heaven. And, for that, I will be forever thankful. Thank you so much for sharing. I am in the midst of the storm. This song came to mind because I need Him so profoundly. All else seems to have no meaning without the understanding that His loving arms are around me. That he is holding me in the storm and that through my brokenness He will show his glory.